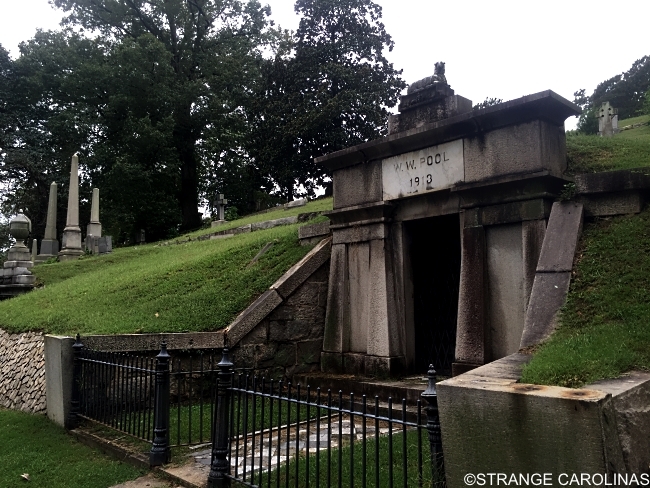 Richmond's Hollywood Cemetery is the final resting place for James Monroe and John Tyler, two former Presidents of the United States; Jefferson Davis, the only President of the Confederate States of America; Dave Brockie, the lead singer of GWAR; and over 18,000 Confederate Army soldiers. I'ts also home to a vampire. On October 2, 1925, the Church Hill Train Tunnel collapsed on a train and the workers that were widening the tunnel, killing several crewmen and engineer Tom Mason, who was found days later "in a sitting position" and "held by a mass of earth that had dropped from both sides of the collapsed tunnel into the cab." The tunnel was eventually sealed for the public's safety, entombing several workmen that were never recovered. While several workmen made it out safely that day, something else was seen running from the tunnel as well: the Richmond Vampire. 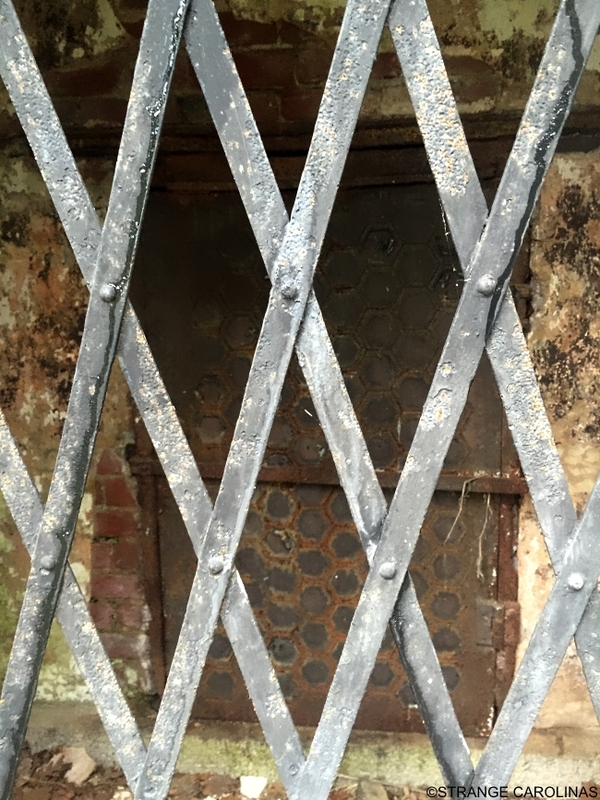 Witnesses described seeing "a muscular, ghastly figure with flesh hanging off of it and jagged teeth rush out of the tunnel and run towards the James River." A mob of people chased the creature into the Hollywood Cemetery, where it took shelter in the tomb of W.W. Pool. The mob never found the creature. There are people who believe that W.W. 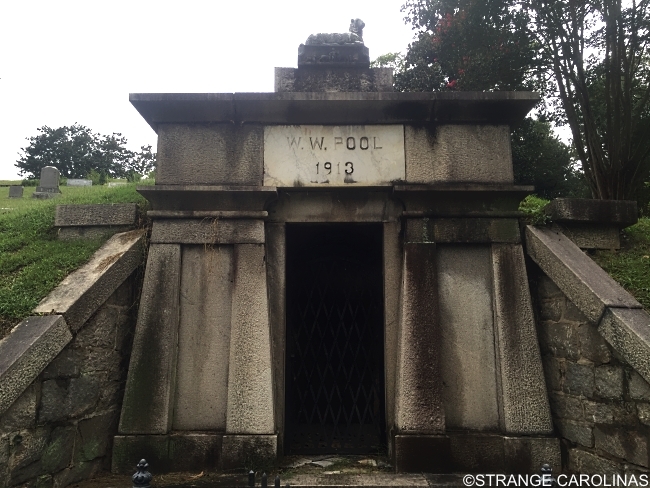 Pool is a vampire who was almost caught on the day of the Church Hill Tunnel collapse. Satanists and occultists have been known to frequent the tomb. There are people who believe that W.W. Pool was a mild-mannered accountant who died in 1922. The tomb reads 1913, which has led to some confusion, but that was the year his wife died. Both bodies were later removed from the tomb by the family when the vampire urban legend became popular. There are people who believe that the Richmond vampire isn't a vampire at all, but rather crewman Benjamin Mosby, who was severely burned during the collapse but somehow managed to find a way to make it out of the tunnel before dying at Grace Hospital. Mosby is also buried at Hollywood Cemetery.